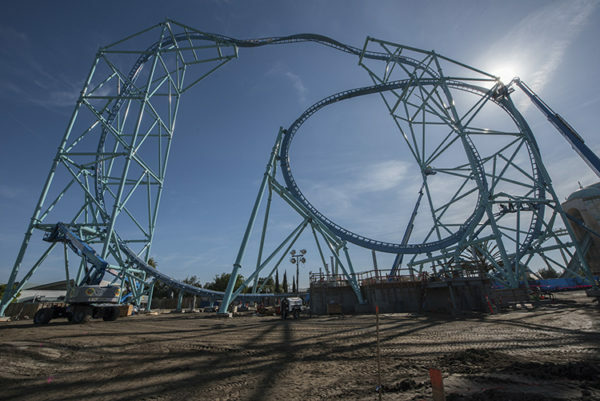 This week SeaWorld San Diego hit a major milestone for the construction of their new roller coaster, Electric Eel. The park completed the steel work on the ride, topping out what will become the tallest roller coaster in San Diego when it opens later this year. In addition, the park revealed the cars for the new coaster. 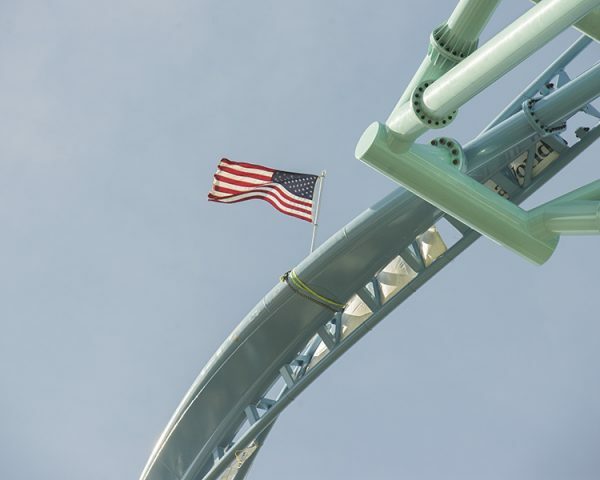 Electric Eel is a Sky Rocket II model roller coaster, designed by Premier Rides. It will be the second Sky Rocket II in California, joining the first ever version of the model, Superman: Ultimate Flight at Six Flags Discovery Kingdom. The ride is a multi-launch coaster with multiple inversions in a unique shuttle design. It’s 150 feet tall and will hit over 60 mph. Electric Eel is scheduled to open in Summer 2018. Park operations director Rob McNicholas said the remaining work includes things like building out the educational exhibit, and that testing should begin in April. 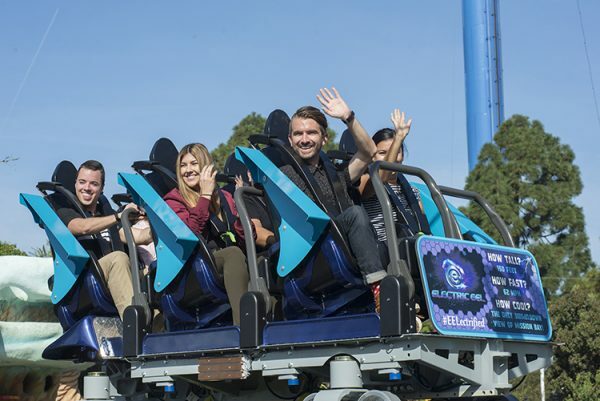 For more on SeaWorld San Diego and Electric Eel check out their website here, and keep checking Coaster101 for more construction updates and ride reveals all offseason!